Note: Colours may vary from the images on the screen. 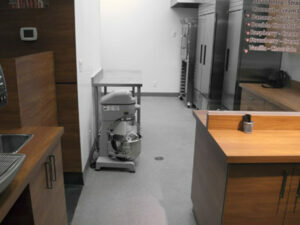 For our full and current selection please visit our Showroom. Custom colours are available upon request. Stylestone Surfaces quartz and flake floors combine a coloured broadcast medium with high quality, industrial grade sealants to provide a beautiful, seamless, and durable flooring option for a wide variety of commercial, institutional, industrial, and residential applications. 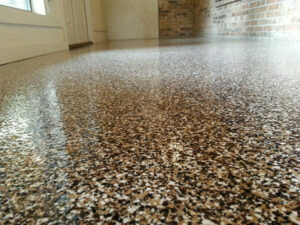 What Are Quartz and Flake Floors? 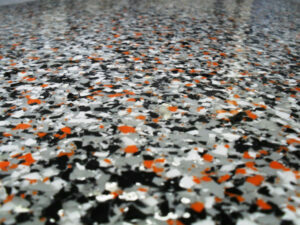 Seamless and Hygienic – All of our quartz and flake systems are 100% seamless and non-porous. They can be treated with anti-microbial agents, ensuring that your facility is easy to clean, and leaving nowhere for germs or contaminants to hide. Durable – We use only the highest quality resins and sealants, ensuring that your floors will stand the test of time, no matter how punishing the environment. 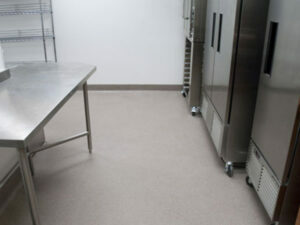 Cost Effective – Quartz and flake floors are typically a cost-effective way to meet the demanding performance needs of almost any commercial, institutional, or residential application. 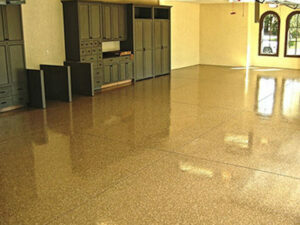 Peace of Mind – All Stylestone Quartz and Flake floors are backed by an industry leading warranty. "Adam - I want to thank you for coming to our rescue on that project. (Inspire Dental) It was fast becoming our nightmare and you helped turn it into a dream. Your professionalism and willingness to get it done (even on a long weekend) was much appreciated by all involved. I wish Stylestone every success and will certainly recommend you and your company to anyone that is looking for a quality floor finish for their tenant improvement project." "I have had the pleasure of dealing with Adam and his crew at Stylestone Surfaces on several projects over the past 6 years. Adam has gone out of his way many times to help make dealing with them an absolute pleasure. 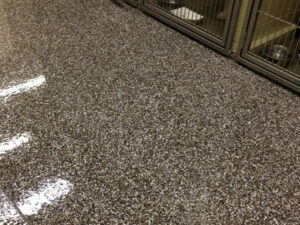 They have created some beautiful floors for us. 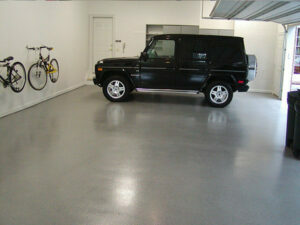 Each installation has been unique and has a one of a kind feel to it, at a reasonable cost. 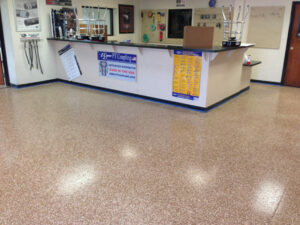 Stylestone is an awesome product, and Adam and his guys will be doing many projects with me." "We have owned numerous houses, with everything from cork floors to carpet, and these concrete floors are most definitely our favourite so far. They have so many different configurations and colours available that some of the most complex designs seen simple.This floor absolutely modernized our house. 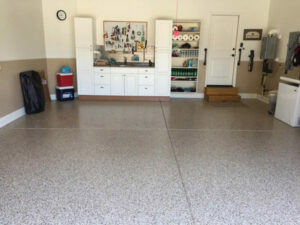 We were a bit hesitant to do the concrete because we thought it might be hard on the feet, but to our surprise, the thin concrete overlay isn’t much different than walking on hardwood. 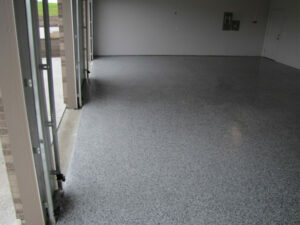 The best part about this flooring is that it is durable/flexible. 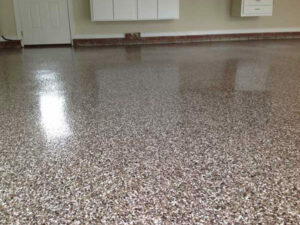 For anybody contemplating this flooring system, we highly recommend it!"